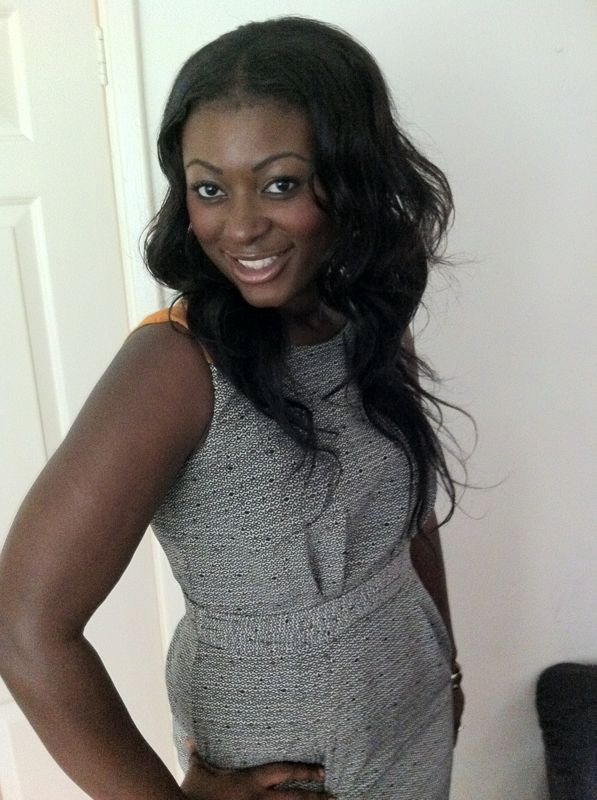 Priscilla Baffour from Channel 4 – www.channel4.com will be joining our Inspire YOUth evening on Wednesday 1st May at London Youth. A hard working career mum with a wealth of experience within the creative industry and youth sector. 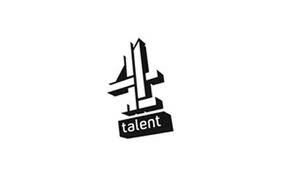 Currently working for Channel 4, Priscilla looks after 4Talent which is the part of Channel 4 that works across the country with new talent and young people. Priscilla manages the Channel 4 work experience scheme and the 4Talent Day road shows around the UK that are aimed at inspiring and engaging young people about the Creative Industries. Priscilla is passionate about using the power of media to engage young people and make a difference. Over the past 5 years she has project managed a number of Youth Media initiatives with a variety of youth organisations and media companies including BBC, Sky, ITV, MTV, News International and many more. 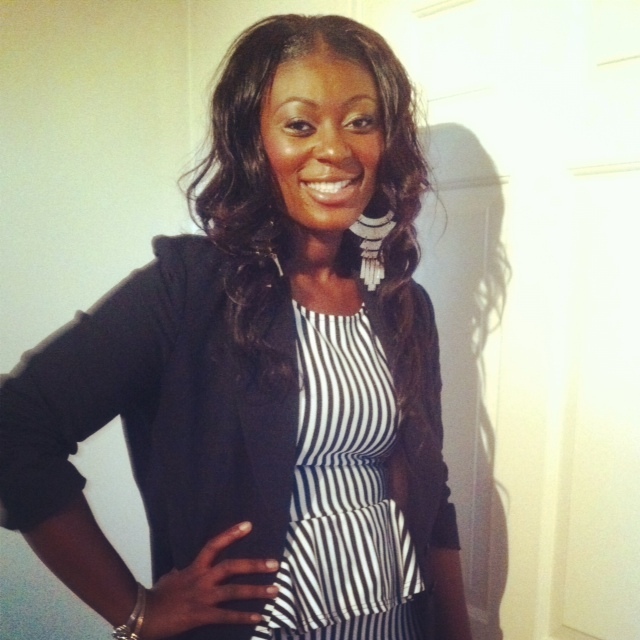 Priscilla is a member of the Creative Advisory Board at Media Trust and sits on the Board at Latimer Creative Media. In her spare time she is a mentor and career development trainer.